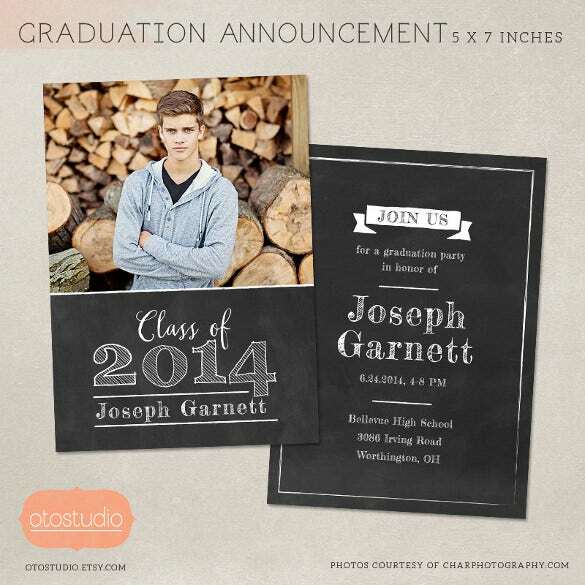 Going back to school is fun any day isn’t? 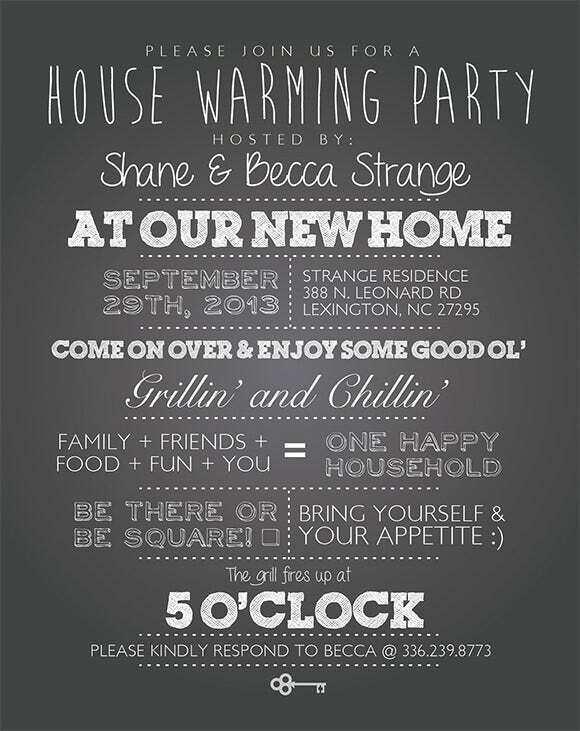 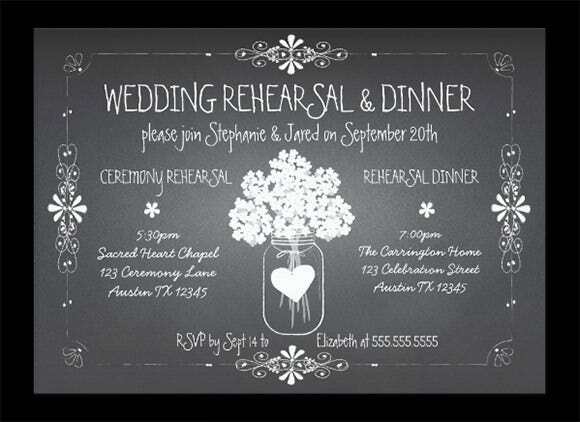 This is why chalkboard invitations are not going to get off the party invite radar anytime soon. 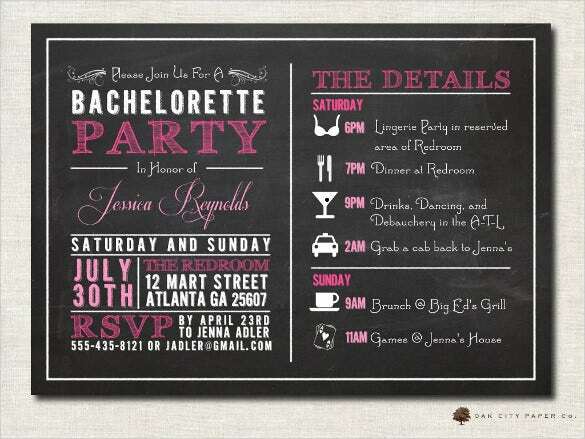 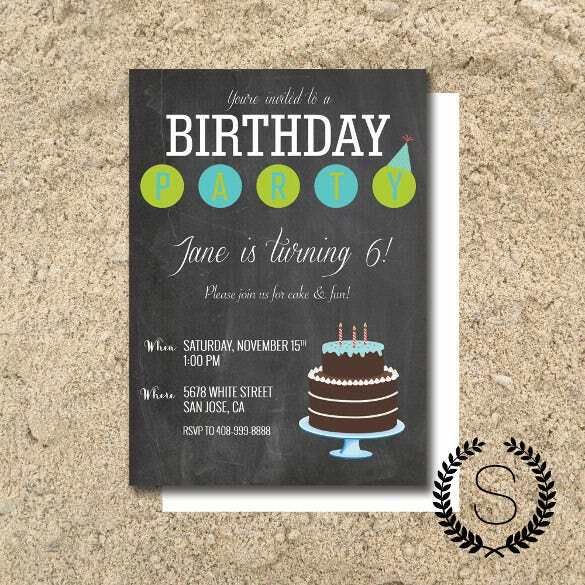 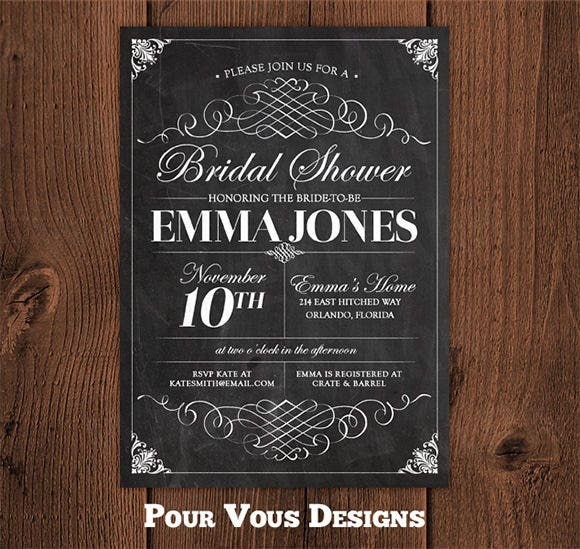 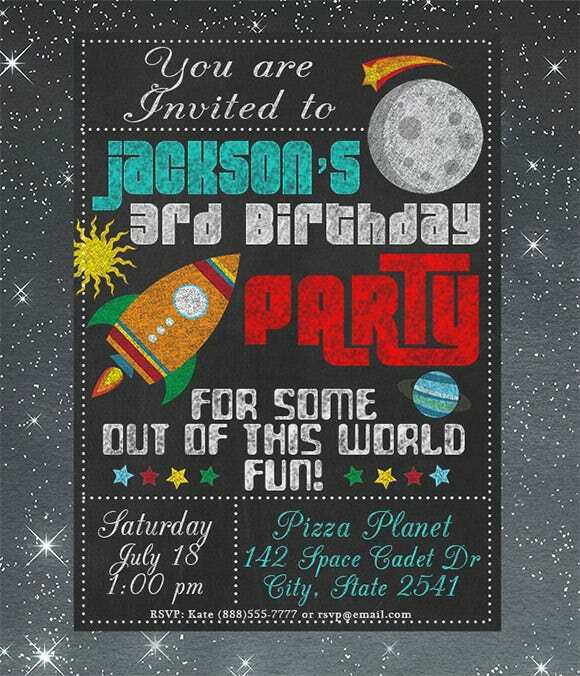 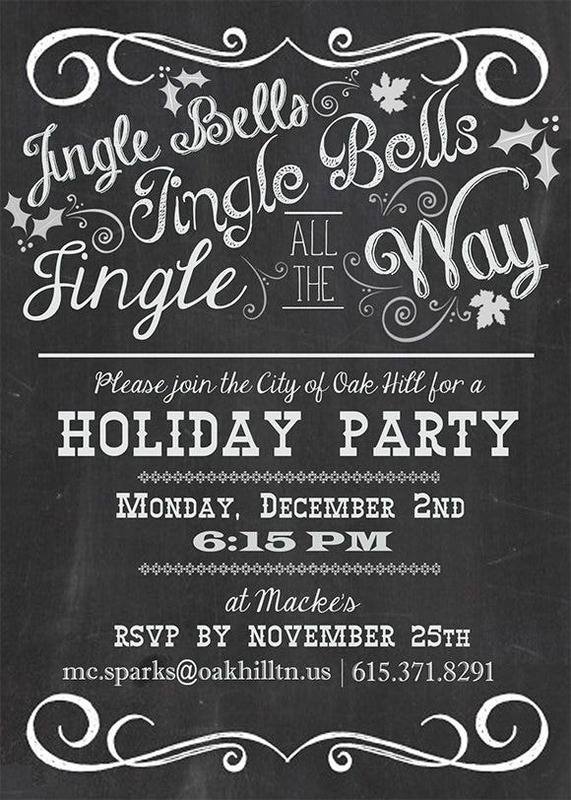 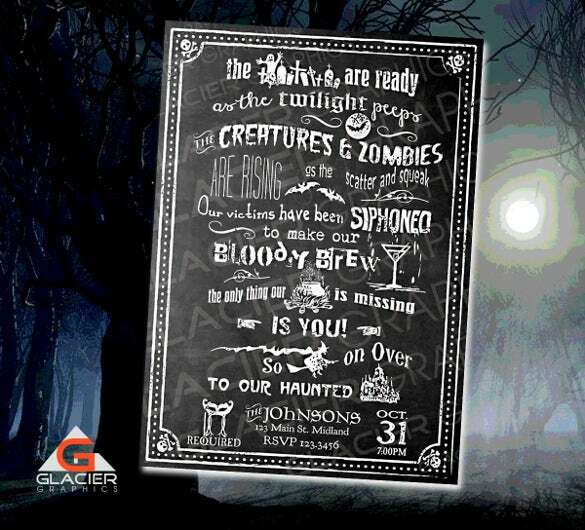 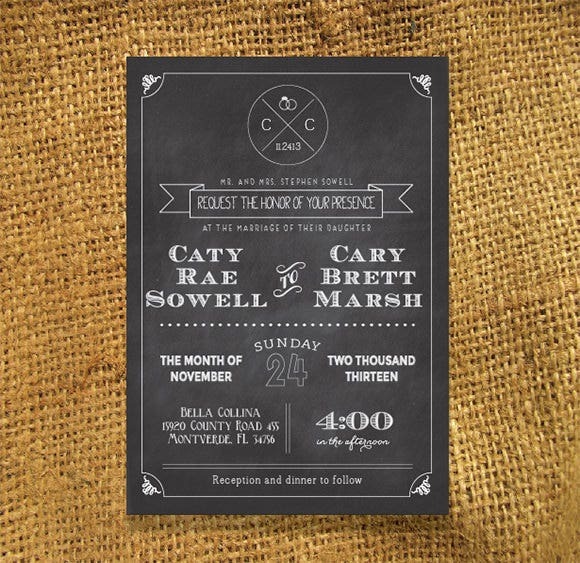 So what are these invites really?A look at a chalkboard invitation template will help you understand what it entails to make one and get your party going! 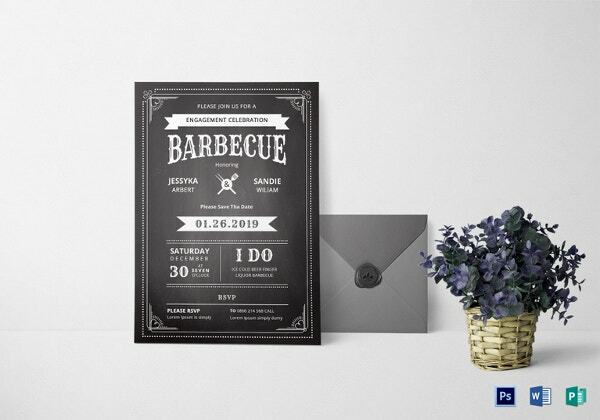 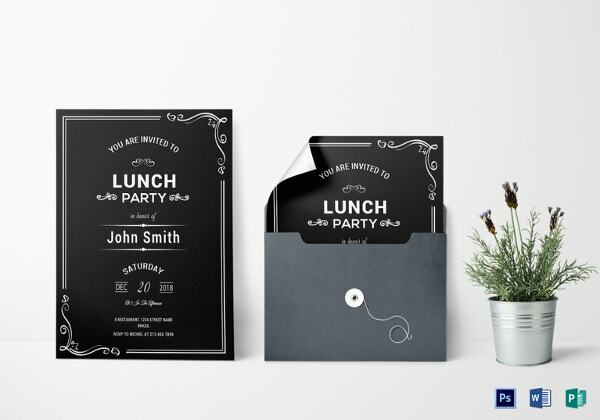 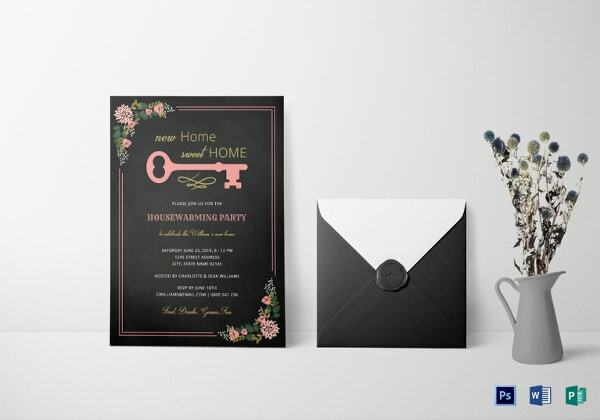 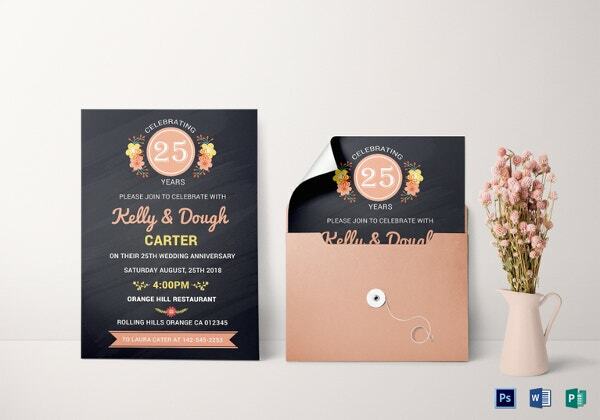 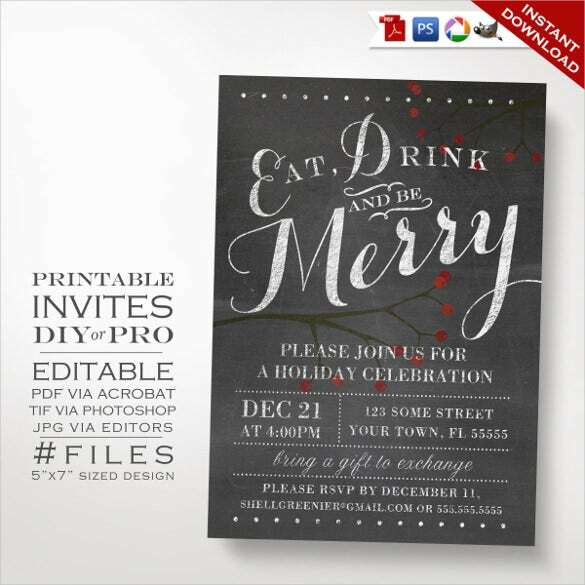 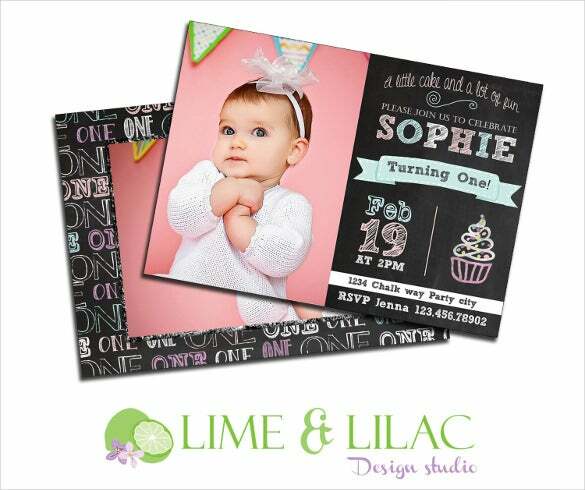 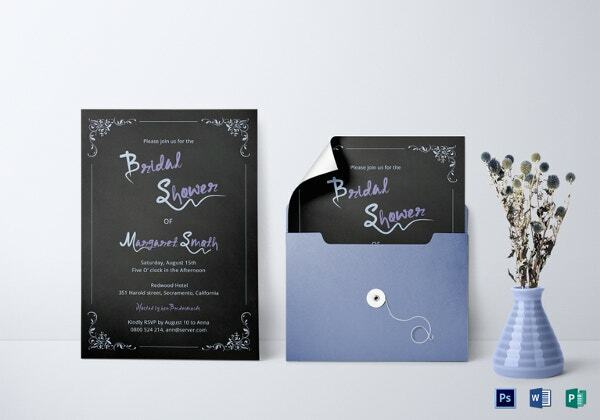 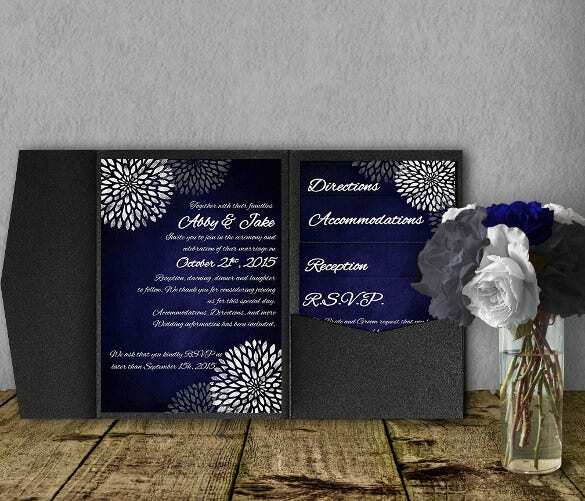 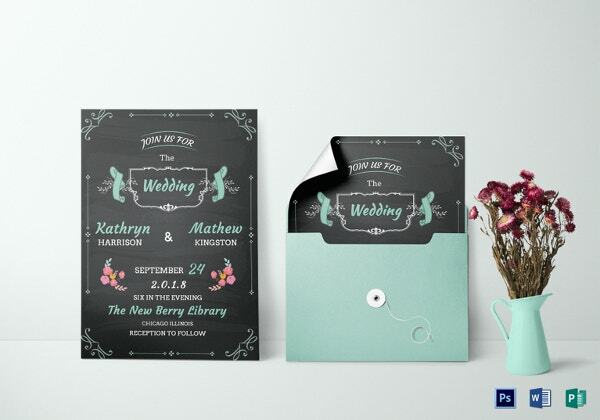 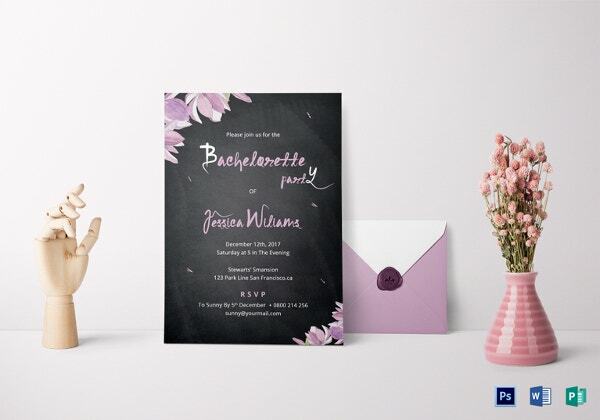 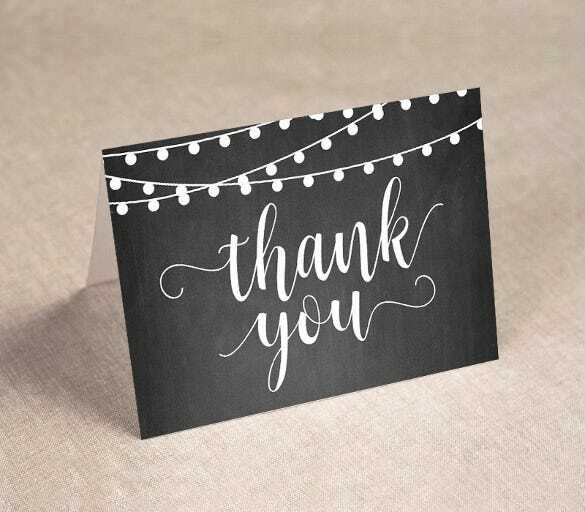 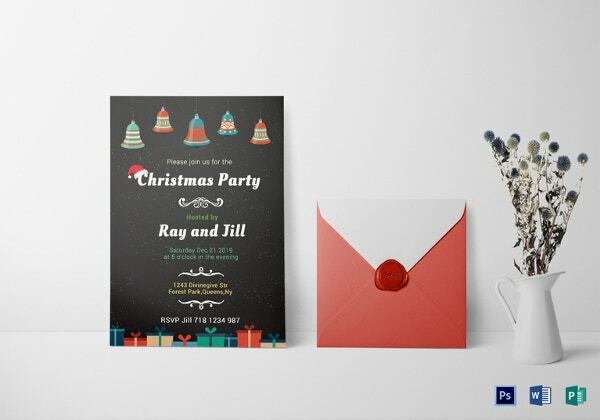 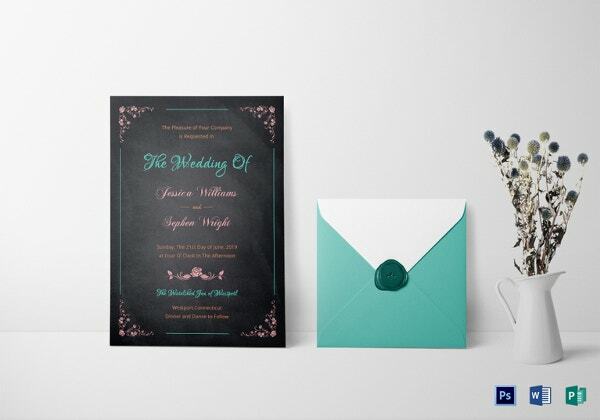 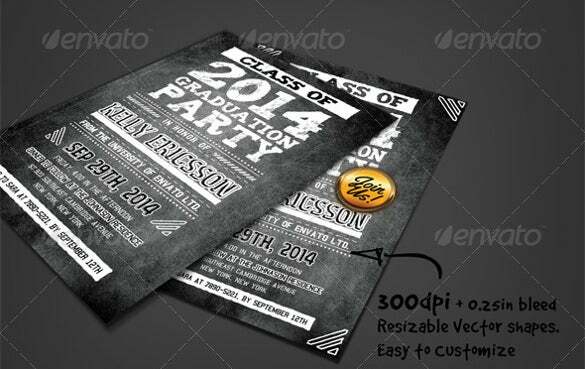 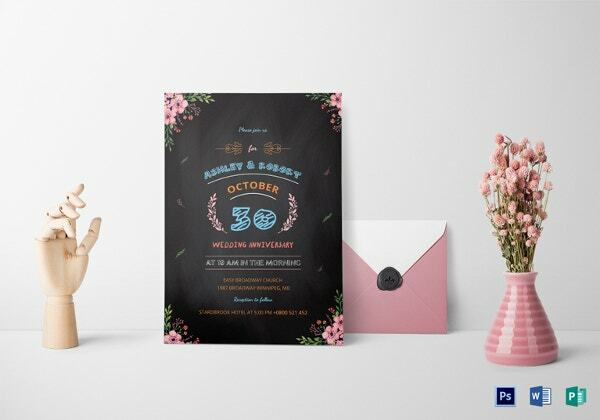 Just use some of the best software tools online and you are sorted with your kickass invite.Providing you with a variety of black papers and materials is what the internet does for you. 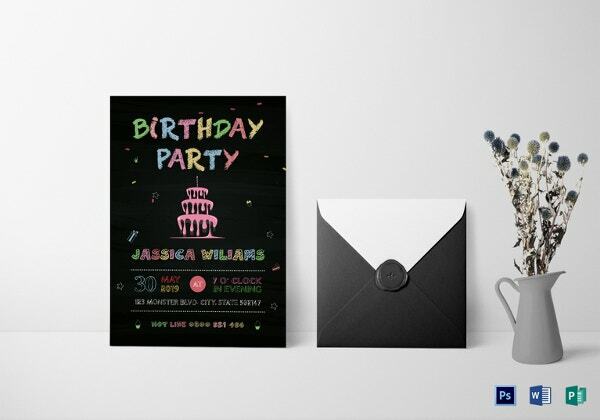 Yes, there is a variety of blacks out there. 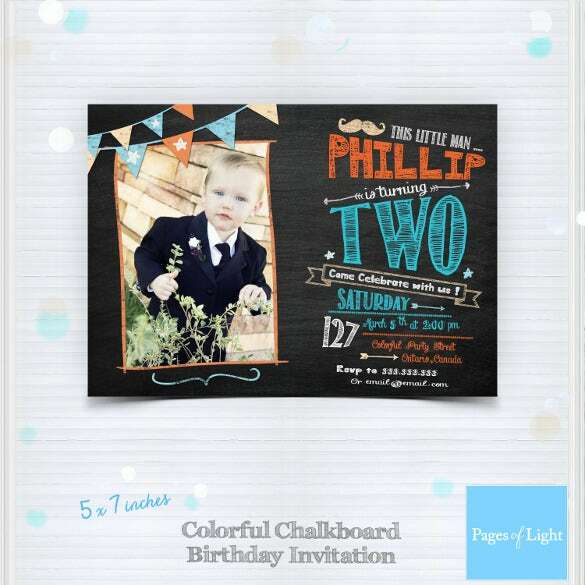 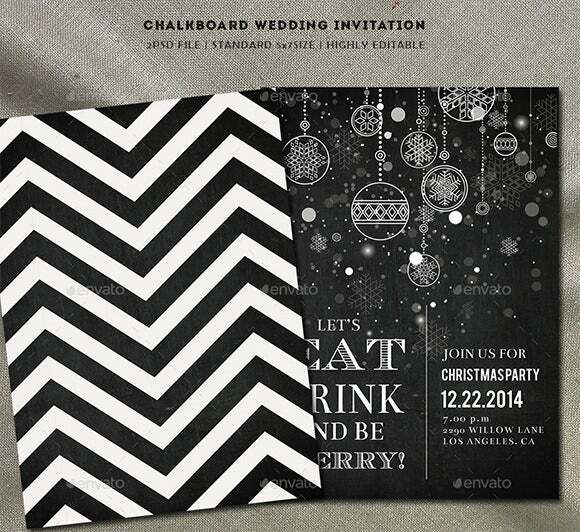 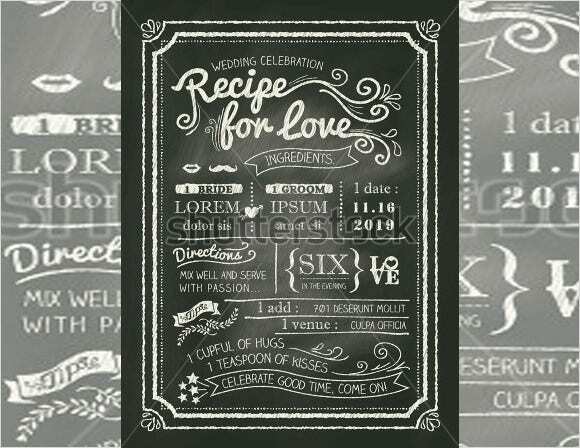 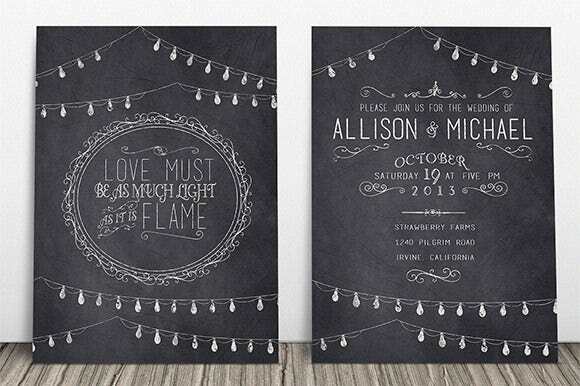 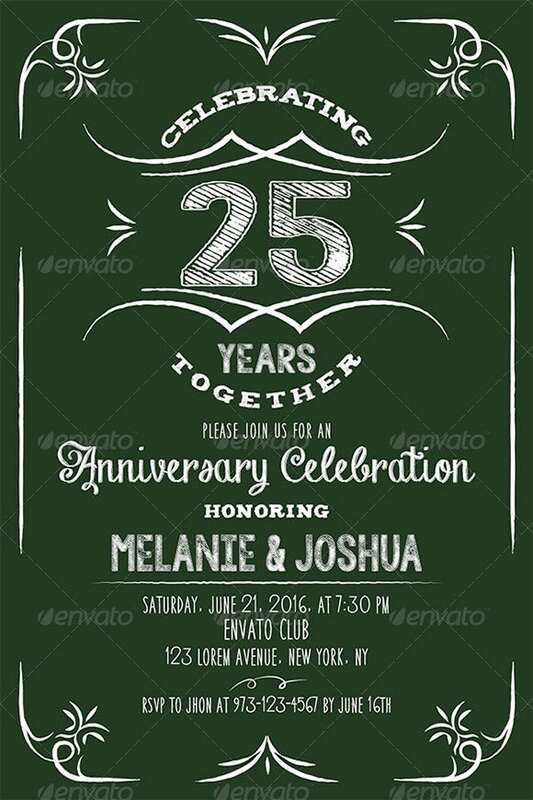 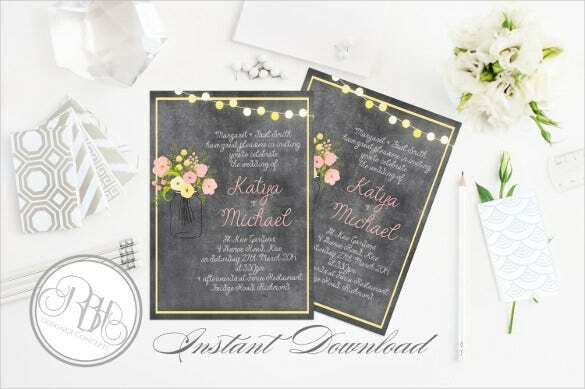 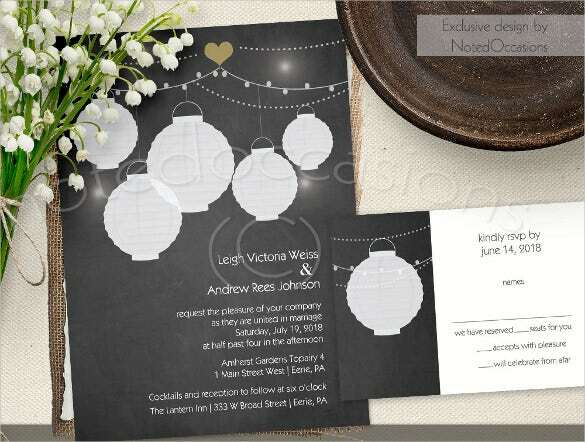 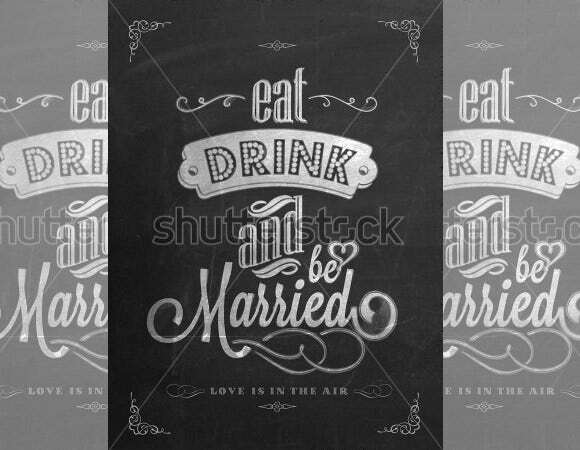 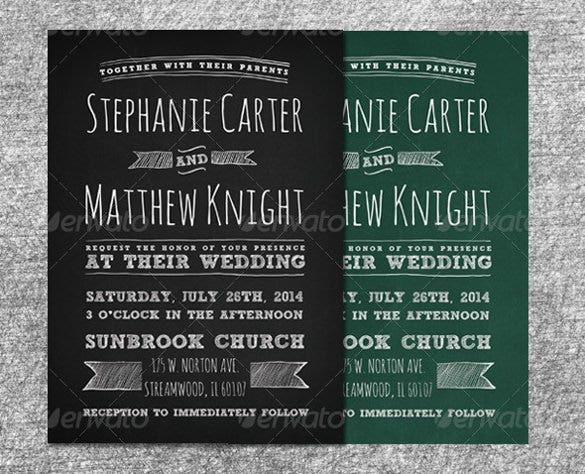 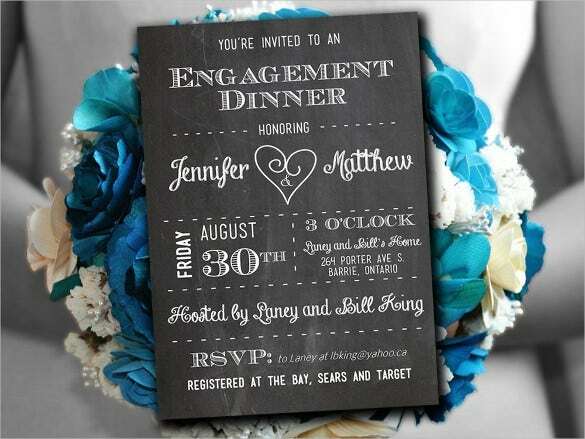 You can also visit Chalkboard Wedding Invitation. 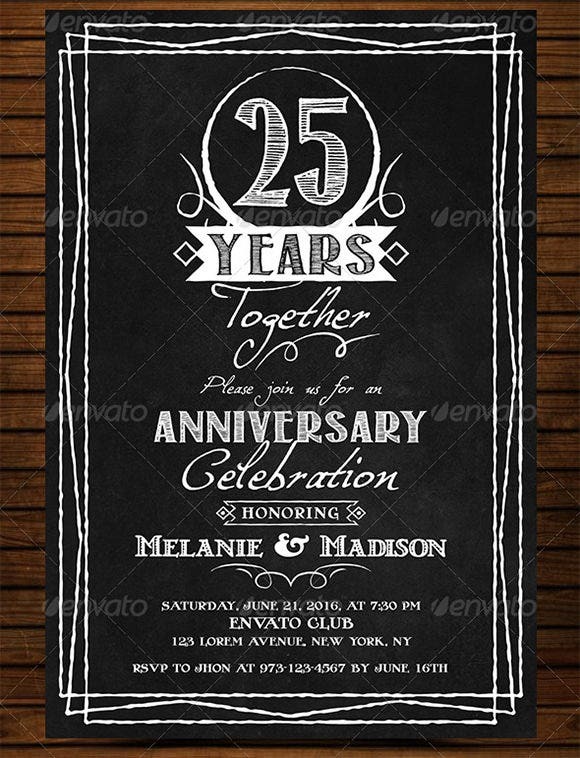 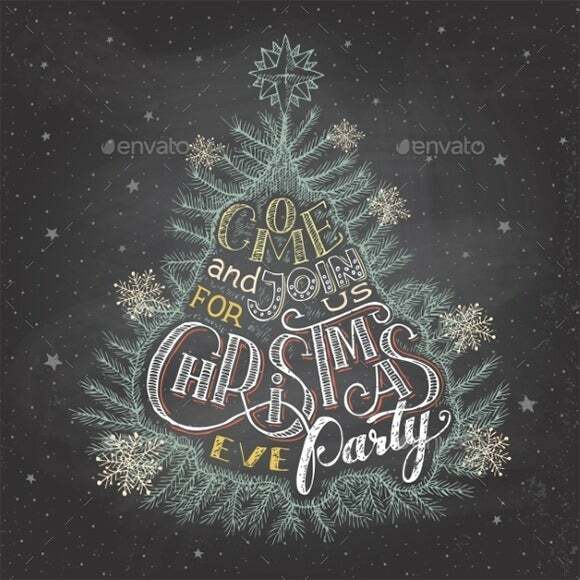 Option to download and check the quality is easy when you are looking at options online.Getting a variety of designs for a Invitation Template is only a matter of a click.Some of these softwares available online make it easy for you to crop and cut online and then download the invite in the frame size you want.Be it a reunion or a get together of old school friends, or simply a fashion event, any chalkboard invitation template can be customised and used to suit your needs. 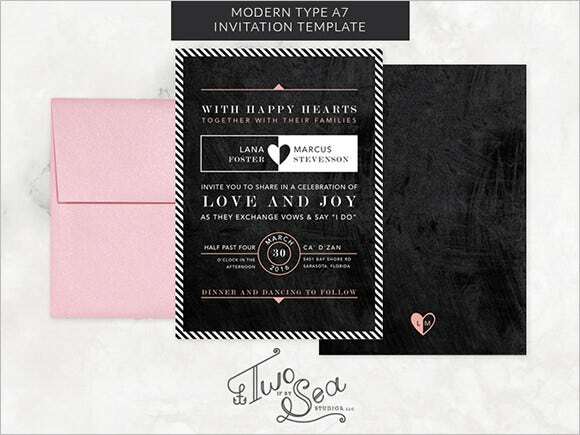 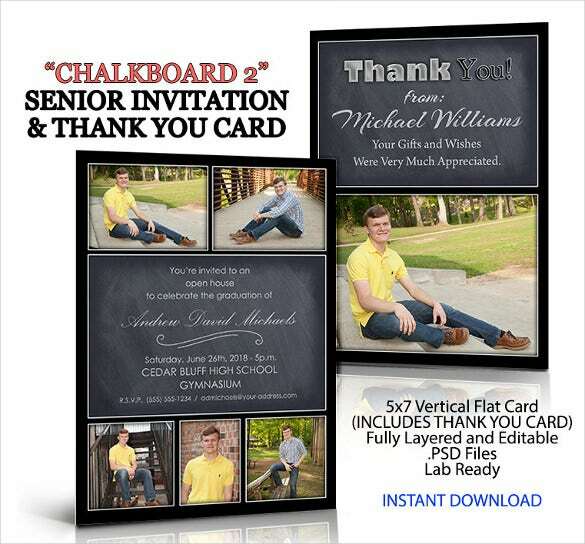 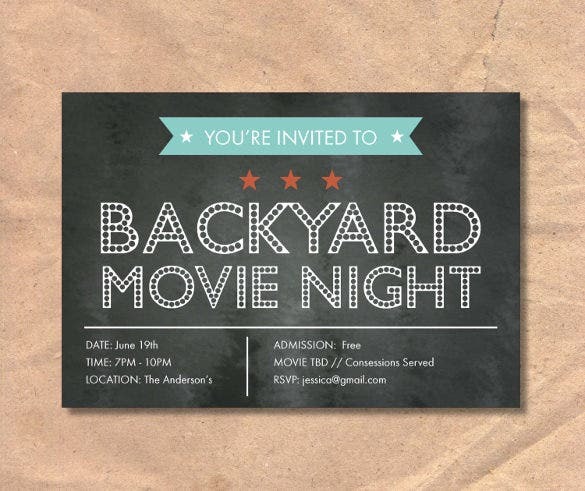 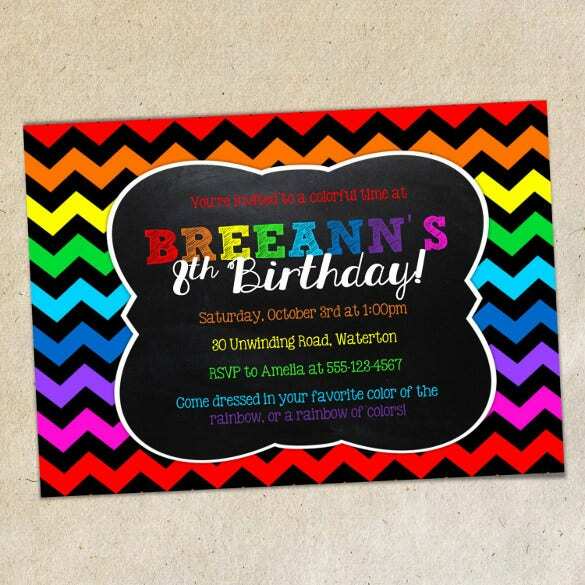 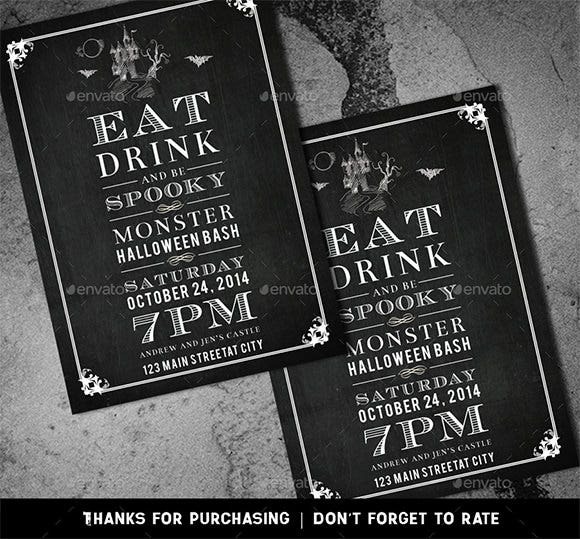 These come at hardly any price and give your invitation the right feel and look.